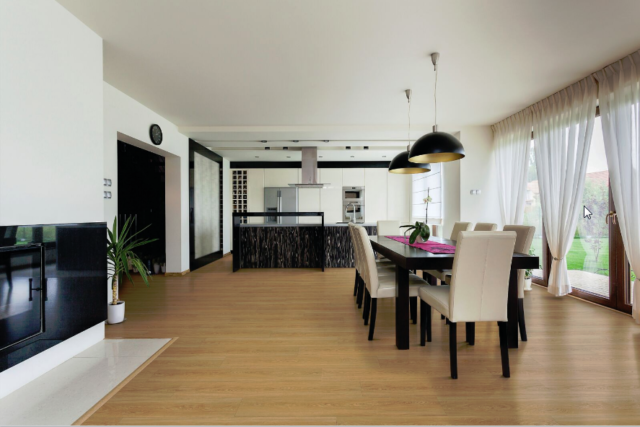 If you’re looking for flooring material that will hold up under exposure to water or dampness (i.e., will resist warping, retain its color and won’t disintegrate) then 100% Water Proof Vinyl is your answer! 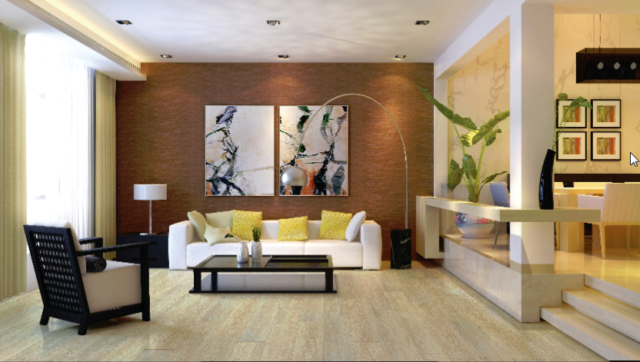 Water Proof Vinyl is available in both sheet and luxury form. Naturcor, for example, is a particularly resilient and cushiony sheet vinyl, available in multiple colors and styles from wood to stone. Fiberglass is the main component which prevents this material from contracting, cracking or expanding when subjected to water. 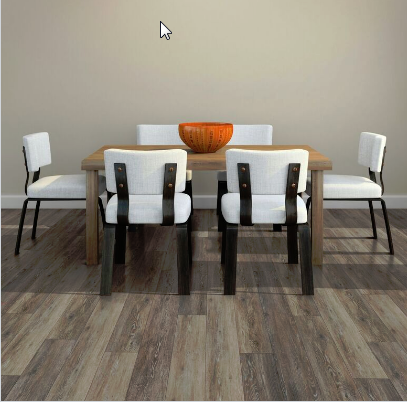 If you’d prefer a vinyl plank (or tile) look, you’ll want to consider COREtec – strong enough for commercial use and also used increasingly for residential basements, kitchens and bathrooms. Like Naturcor, it, is dimensionally stable and will not expand or contract under water. 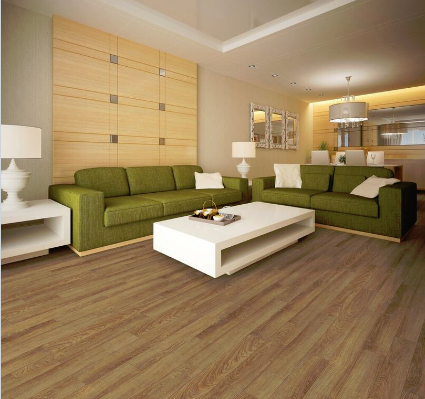 Its PVC core (made from wood, bamboo dust, limestone and PVC) is 100% waterproof and its planks and tiles are backed with a cork underlayment.